AMAZING CITY VIEWS-Beautiful Home-3 car garage w/paver entry. New A/C Units w/air handlers in attic! NEW TANKLESS HOT WATER HEATER w/recirc pump! New Variable speed pool pump! 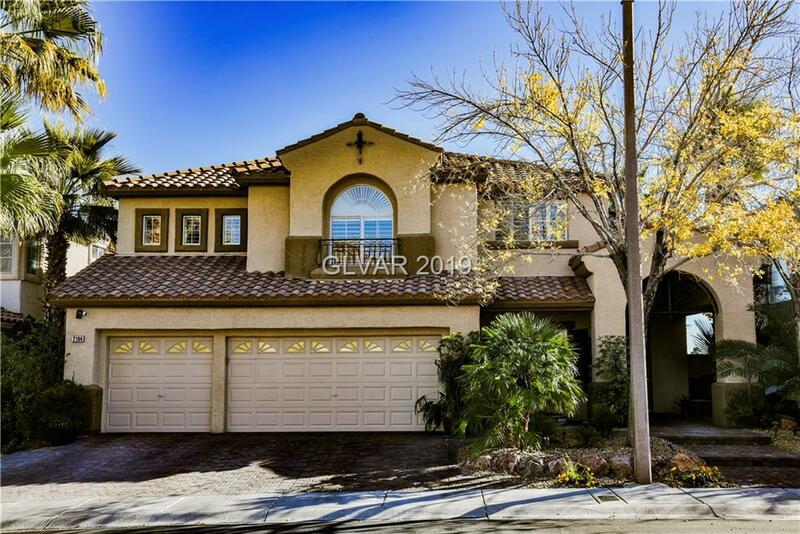 Vaulted Ceilings, Spiral Staircase-Family area w/fireplace, Master w/Fireplace & Balcony w/Mountain Views. Gourmet Kitchen w/Double Oven & Island+Breakfast nook, garden window, built in fridge. Stamped concrete deck+ Sparkling Pool+fountains. Covered Patio w/built in BBQ.